The Cire Trudon candle manufacturer is just as famous for it's rich history as for the magnificent candles they produce. Established in 1643 in Paris, production never stopped, and throughout the centuries, they supplied the french royal courts, palaces and churches with their exquisite candles, survived the french revolution, and went on to provide for Napoleon's imperial court. 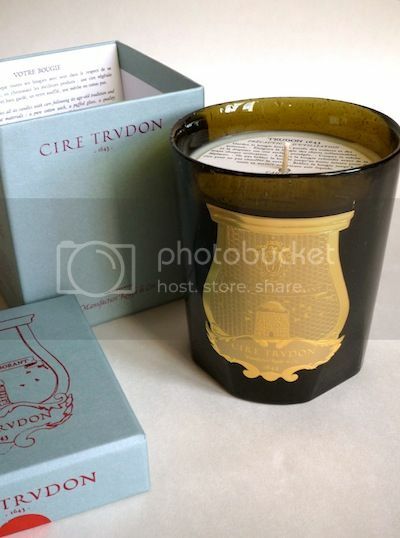 Today, Cire Trudon is the world's oldest candle maker, and everything they produce is still hand-made in France. The loveliest place to see the collection is the small and charming Paris boutique, located in Saint-Germain in the 'Rue de Seine'. 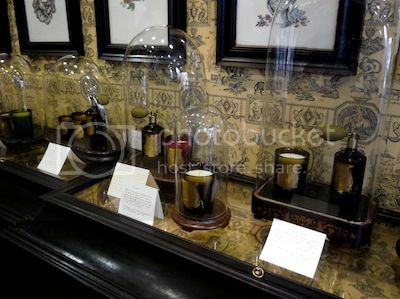 The perfumed candles are presented under glass domes, and when a customer wants to choose their scent, the domes are lifted up, so that one can inhale the concentrated essence captured inside the glass. Beautiful selection, exceptional display arrangement and the colour choice is phenomenal, I would feel like a kid in a sweetshop! I have to remember this for my travels, it would make a superb souvenir and possibly mask the "scent" of the other souvenirs a little. Oh my, the color choices are amazing! There's truly something for everyone. Please continue to mention companies like this in your blog. 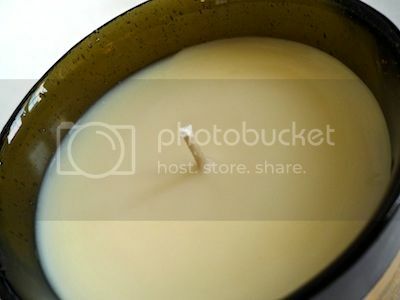 I love candles so much! 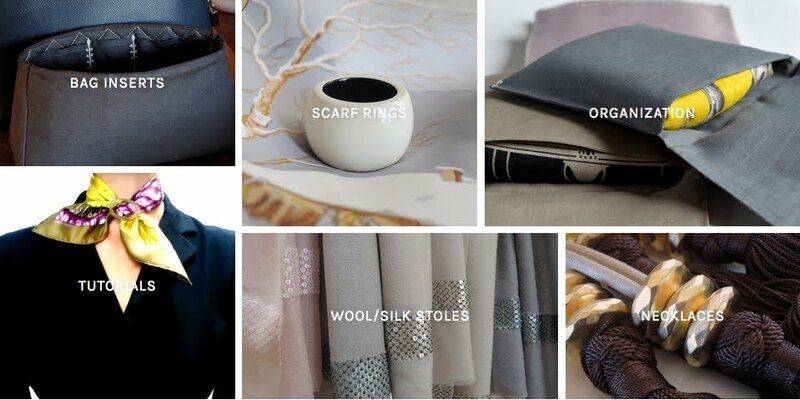 They create such a lovely and warm "atmosphère". I had never heard of this manufacturer: I really appreciate houses with such a rich history. Another thing to add to my to-check list ! Thank you for sharing dear MT! It is a beautiful shop indeed! I visited it at Easter though I did not buy anything. Thank you for the suggestion to you, dear MaiTai, to Laura and to Trudye. I will definitely go the shop again to smell the scents you mentioned. 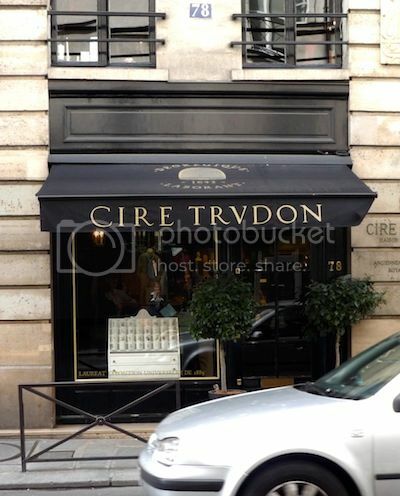 I love Cire Trudon! They're not as well known as Diptyque but they have such beautiful products and a rich history. Have you been to their New York store on Bond Street? It's so refined, especially at nighttime when it's lit by candle light. Dear MT, I was just in Cire Trudon last week! How fun to see you posting about the shop. It was a treat walking through the charming shop and soaking in its rich tradition and looking at the unique candles. Bienchen, lol re the scent of the other souvenirs! And yes, bringing one back home is such a lovely reminder of a great time in the city of lights. booksnchocolate, so true re the atmosphère, no lighting beats the soft flickering of candle lights. It must have been quite a shock when electricity got invented. There is more on the history on their website, and beautiful illustrations for each scent..
Scarf Addict, the busts are gorgeous indeed. I could not bring myself to light them, they are too beautiful. Many, many apologies for coming here so late - I'm afraid it's taken me a while to catch up. First, your flower knot how-to instructions are absolute world's best - clear, concise, simple to follow, and so inviting! Loved seeing each stage of folding - like silk origami - and the most charming and the sweetest for H's petite treasures. As always, your scarf and knot pairing is superb - phenomenal artistry! 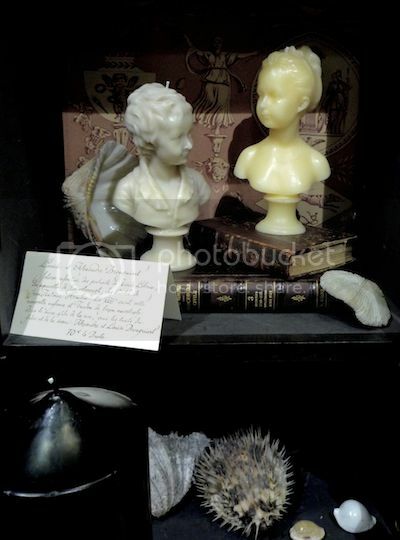 You're so right, dear MaiTai - nothing like the gentle glow of a candle light to warm the heart, and how most special are the lovely scented flames of Cire Trudon - love Odalisque too <3 The busts are exquisite - indeed so delicate and refined. But the most spectacular are your photographs - you take us up so close, and as Trudye said, the heavenly fragrance comes straight through the screen. Thank you always for showing us the treasured jewels of Paris - very much hope to visit the wonderful boutique one day. Looks wonderful; thank you for the tip! Nice to see I won't have to wait for my next trip to Paris to stock up; I can buy at least some of the selection several places in California. Hopefully at least one place will have Odalisque! What a beautiful shop! Thank you for featuring it; I will definitely put it on my list for my next visit to Paris. 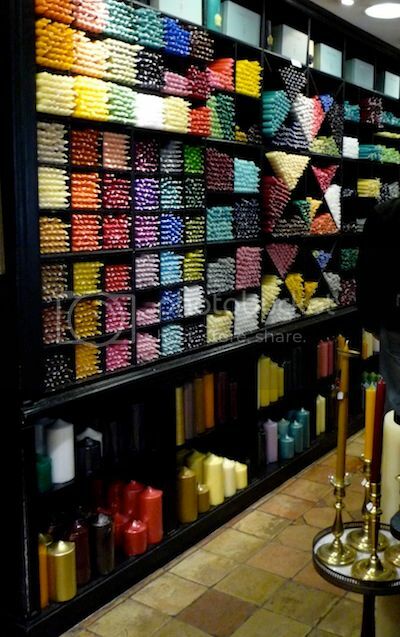 The wall of colored candles is such a sight to behold! 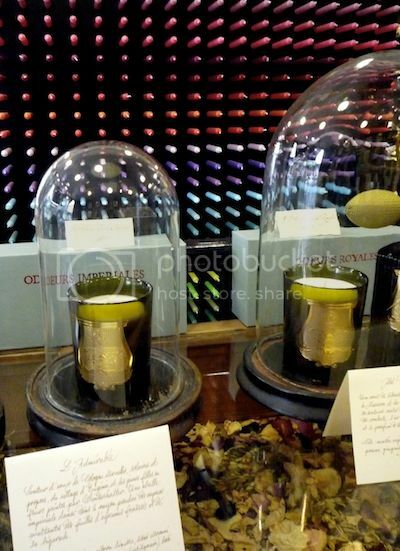 Dear Pam, LOL re the walls of fragrance..Hope you'll be able to visit Paris soon again, and wishing you much fun in this gorgeous little shop. The domes are wonderful in every way, they truly allow you to concentrate on one scent at a time.